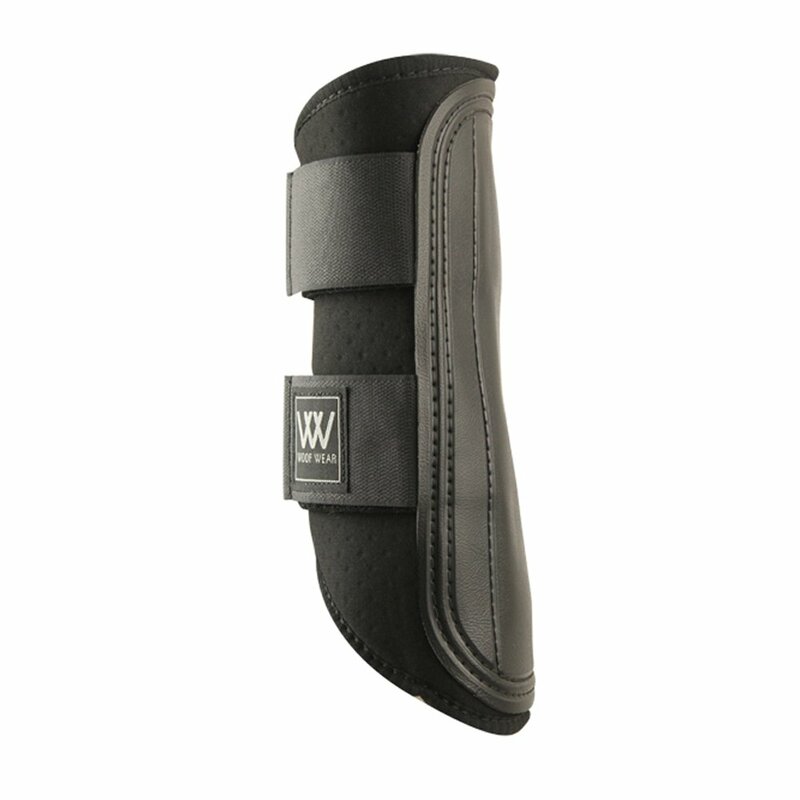 The Woof Wear Double Lock Brushing Boot is the ideal boot for both everyday exercise and competition use. This Woof Wear brushing boot can be used on all terrains and in all conditions as they are specifically designed to limit water retention and remain light and flexible even when wet. The wide, double lock straps on these brushing boots make them ideal boots for deep going or artificial surfaces as they are designed to stay put on the leg. The ergonomic fit of these horse boots ensures they mould comfortably to the horses leg whilst the 5.5mm neoprene also helps to ensure they are comfortable to wear. For maximum protection these Woof Wear boots also have a hard wearing PVC strike pad.